Nancy has been a San Diego resident since 1974 and in 1990 attended SD City College while working for Zales Jewelers part-time. She soon became a top sales producer in the entire company and was offered a full-time job. She has continued to exceed the company's goals year after year and then went into management. She started custom designing with master jewelers and was the buyer for many high end stores such as Charles Koll and Finell's Jewelers and been delivering outstanding customer service for over 20 years and generated repeat business and received numerous awards. Nancy became a licensed Real Estate agent in 2006 and joined Coldwell Banker and helped a lot of people who were under water with their mortgages and soon became a Short Sale Specialist for the company and had direct contact with numerous banks. 2008 and was awarded for the highest units sold for the company in the first, second & third quarter of that year. 2009 Nancy was awarded the International Diamond Society representing the top 8% of sales professionals internationally. 2010 Nancy was awarded the President Elite representing the top 2% and again in 2011, 2012 and 2013. 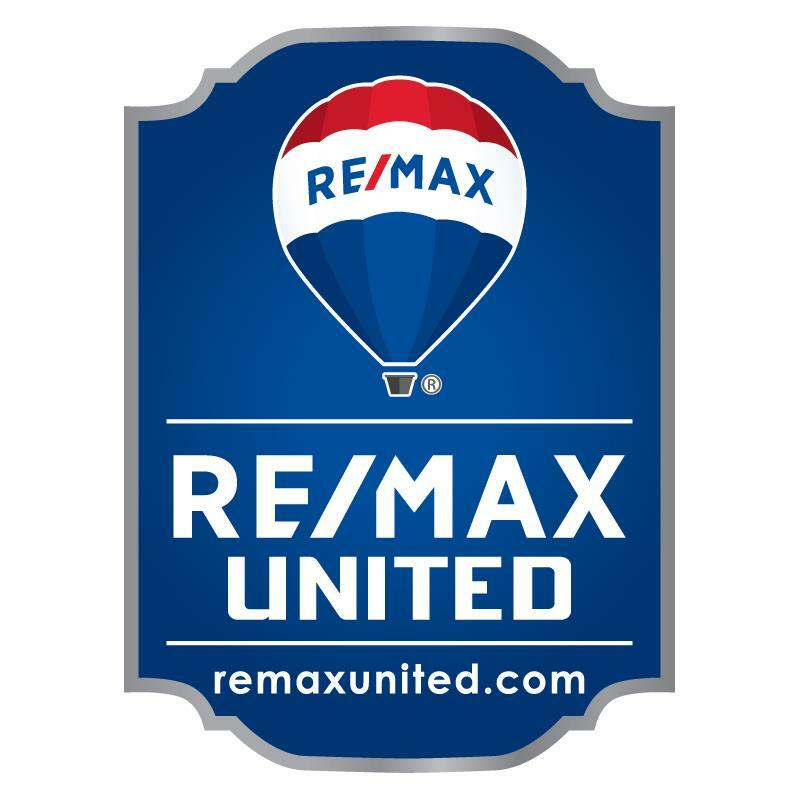 Nancy was recruited by RE/MAX in 2014 who received the Platinum Award and again in 2015. Nancy received the Real Estate Circle of Excellence Golden award from the San Diego Association of Realtors in 2016 which is the Top 5% of Realtors in SD county. Excellent customer service Guaranteed! "Let me Negotiate the Best Deal for YOU!